Choosing a computer for someone who is not “tech savvy” can be a daunting and very expensive process. This article will serve as a guide on choosing a computer tailored for your needs and even budget without having to attend a course on computers. Asking for help at a computer shop might not always pan out as you wish. They are looking to make sales and thus will try get you to buy something really expensive that you might not fully utilize or sell you something subpar simply to get rid of stock. They are a business after all. Either way, it would be best to go in knowing or having an idea of what you need so here we are going to look at some of the things that influence the cost and power of a computer. Always remember, the internet is your friend so always do your research and look for local deals. This is what you need for storage and it is measured in bytes. Here higher is better. HDDs can have as low as 500GB (Gigabytes) to as high as of 15TB (Terabytes) in 2017. 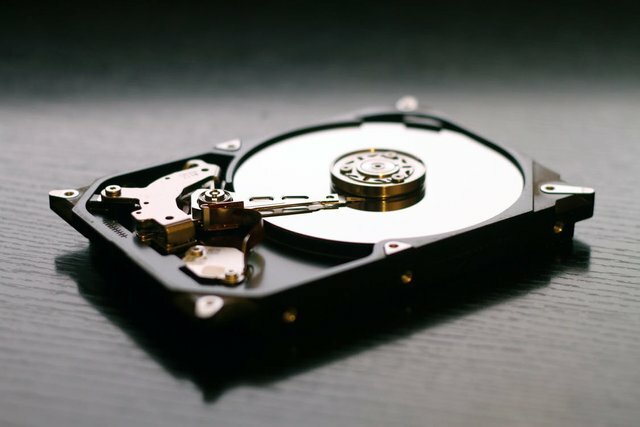 Ask yourself, how much data you are planning on storing on your computer. If you just want to store family pictures and work or school documents. In this case you might not need a lot of storage, 500GB to 1TB of storage will be more than enough for you. On the other hand, if you’re planning on storing movies and TV shows to watch later then you might want to go higher. Most modern computer games tend to have higher storage requirements. So if you’re planning to be a gamer and also have a lot of movies you’ll need a bigger HDD (2TB or higher). This is the “Brain” of the computer where all calculations are done, just like in any other electronic device. This is measured by the number of cores and speed of those cores which is measured in Gigahertz (Ghz). Most computers nowadays use processors from AMD or Intel which have a vast selection of models to choose from. 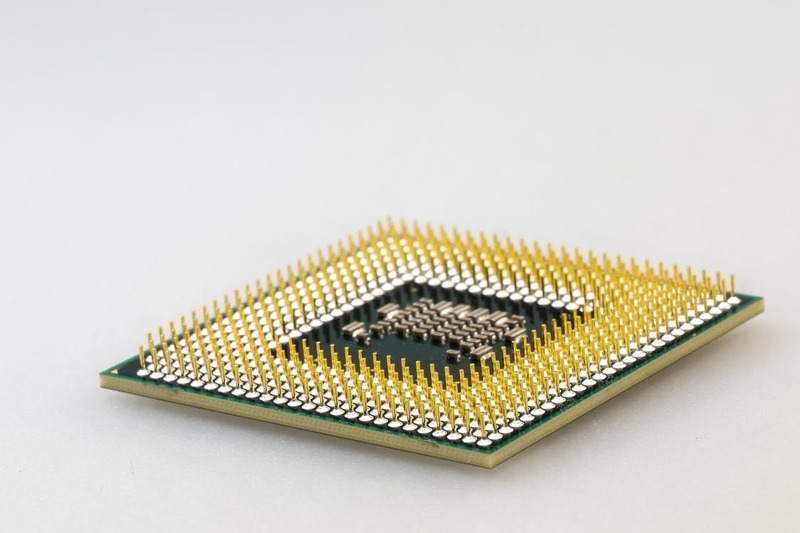 Processors with higher core counts and speed have better performance and are more expensive. Here too, it’s advisable to choose depending on the purpose of the computer. If the computer is to be used with work documents, school books and watching movies you don’t need something very powerful, 2 cores should be alright. More complex work like data crunching, Visual Effects and video editing will require a more powerful and expensive processor. It will also dictate the amount of RAM that can be used on the computer. Luckily software manufacturers these days give you the recommended processor that works best with their software(s) so you can start from their websites. Data needs to be temporarily stored somewhere before being taken from the HDD then sent to the processor, this is where the RAM comes in and like storage it is measured in Gigabytes (GB). The size of your RAM mostly depends on the workload you are planning to impose on the computer. Powerful processors work better with a large amount of RAM as they process data faster. Small amount of RAM causes bottlenecks on powerful processors, this is because the processor will finish calculating raw data faster than the RAM can provide. Here, the amount of RAM needed depends on the processor and the type of work the computer will be used for. Small tasks like watching movies, listening to music and reading or writing documents won’t require much RAM, 2GB to 4GB should suffice. Data crunching, Visual Effects, video editing and playing modern computer games will require a higher amount of RAM. Software manufacturers and game developers also give the recommended amount of RAM to be used with their products on their websites. This is a device used for output of graphic or visual data from the computer to the screen. This makes the computer faster as it takes the visual processing tasks from the processor, leaving the processor to do other things. Graphics cards are mostly used when playing computer games and tasks that include graphics like video editing, visual effects and 3D animation. It also has the ability to link to multiple displays so you can use more than one monitor. Graphics cards have their own RAM and processor which determines the price. All electronics require power sources to work and computers are no exception. Computer power supply needs are dependent on what components are present in the computer. The power demand is measured in watts and the higher the watt output the more expensive the PSU will be. Things like the processor, HDD size, RAM amount and type of Graphics card in the computer have certain power demands measured in watts. The Wattage of the power supply unit is determined by the total watts of the components added up. A computer with a lot of RAM, big HDD, a powerful graphics card and powerful processor will require a powerful PSU that can run all these at once than one with less powerful components. The wrong Power Supply Unit could result in the computer not booting or going off because insufficient power coming from the PSU. Fortunately, there are websites that enable you to calculate the power needs of a computer and even suggest a good power supply for the computer. Everything we have looked at up till now, with the exception of the Power Supply Unit has a miniaturized version used in laptop computers. The scaled down versions of these components are slightly more expensive and consume relatively less power. 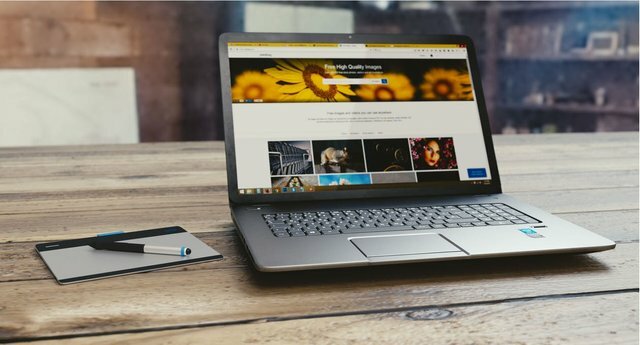 Therefore, a laptop and desktop computer with the exact same specifications will more often than not differ in prices with the laptop being more expensive mainly because of the convenience of mobility. If you’re planning to use the computer while on the move you’ll probably get a laptop and it will be more expensive. In short, choosing the right computer for you isn’t so hard if you have an idea of what you are going to use it for. Based on the specifications of the computer you can get a rough idea of how much it will cost. You can also avoid unnecessarily spending money on a computer with features that you would not use. It is also a good idea to know these things to avoid getting mislead into spending money that could be saved or used for something else. Wow! I am just about to buy a new computer and this info wouldn't have come at a better time. This is such a well written article. very nice, such a geek . well written.